I am so sorry to hear that Chrystal! I myself have been batteling fibromyalgia for as long as I can remember. There are ups and downs. Sometimes i feel like I am okay and then the bad times hit. 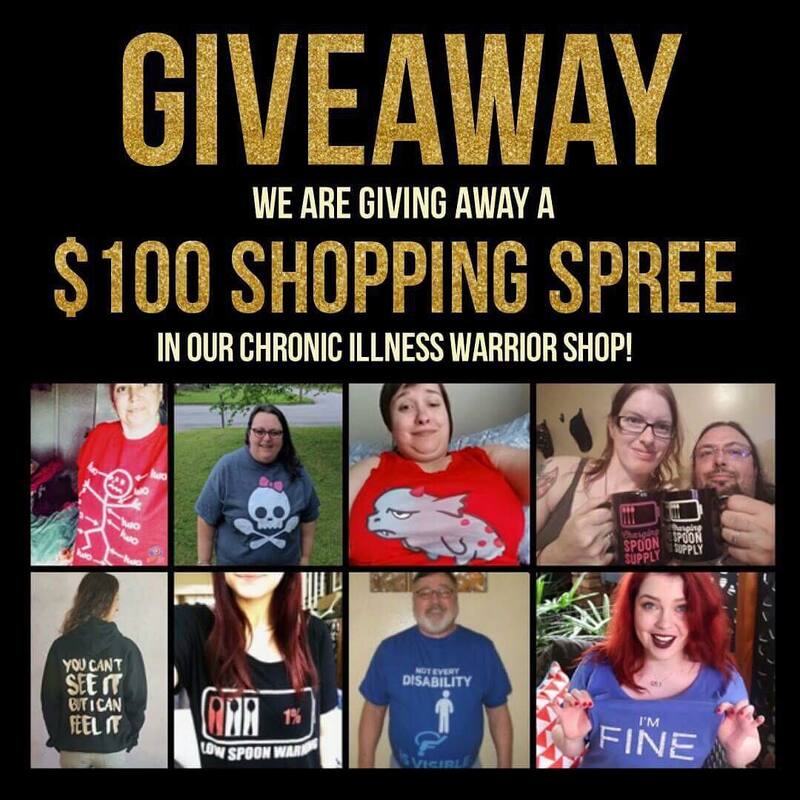 I notice that I blame everything on my fibro, but snce starting this community I realise there might be several other things wrong with me. I am going to get tested for several autoimmune diseases as soon as I can. 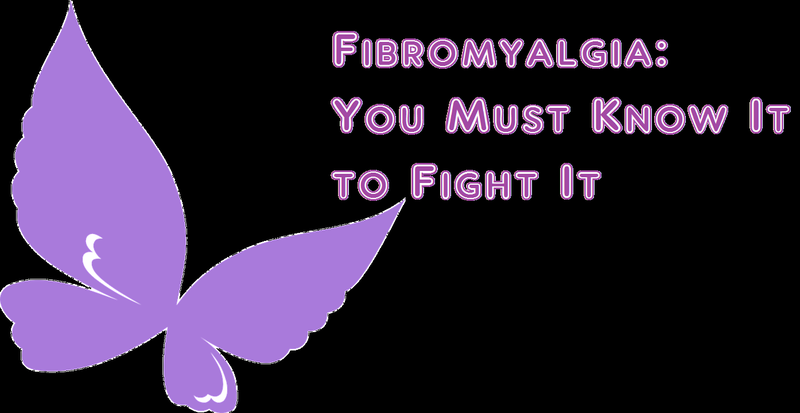 Ask yourself: is it really only the fibro that is making you ill? Or may there also be other things wrong? I will also blame motherhood. I had too many children too close together, the bigger babies killed the nerves in my back? Crazy ideas, crazy reasons, and no idea what else to do but deal with the pain, deal with feeling lousy, deal with each day as it comes and hope. Today, is a doctor visit day….nervous as all get out, still after all these years seeing the same doctor. Read an article about painkillers and all the silliness the FDA/Doctors/Researchers into the pain-killer-prescription-epidemic that is going on…it made my nerves on edge. Just wanted you to know that there was someone else who felt the same way you do. I am glad I read your post, I know I am not the only woman who feels like it is getting worse each day. Hope this day is easier on you Chrystal!